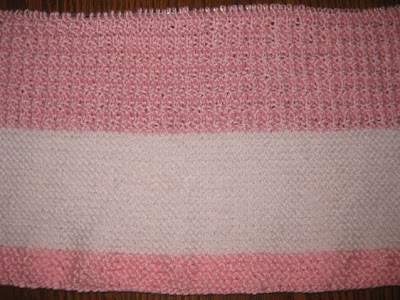 Before my company arrived, I was able to knit on Pinkalicious, a West Coast Oddball Baby Blanket. 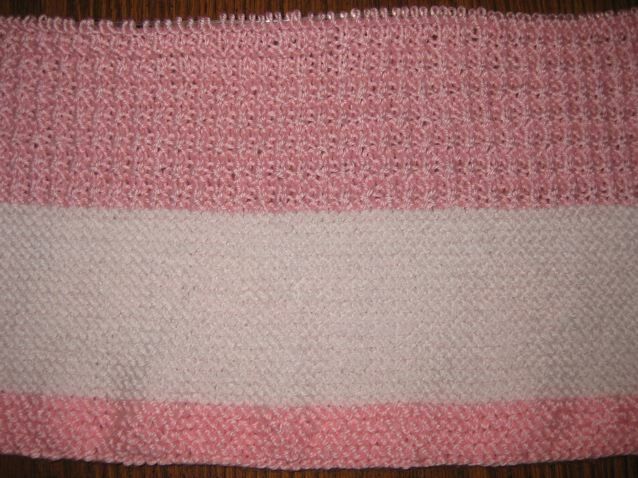 For my section, I used Grill Stitch, in Simply Soft (Soft Pink ) from my stash. Gathered around my kitchen table on Thanksgiving were my nephew, my brother-in-law, niece-in-law, great niece, niece-in-law's mother, and my sister. 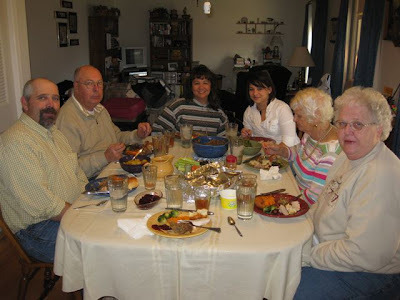 They came to my house for the holiday and then stayed to celebrate the 50th wedding anniversary of my brother-in-law's sister. My house is not very large, but we managed not to get in each other's way too much. Everyone left this morning, and now the house seems empty. The following really surprised me. 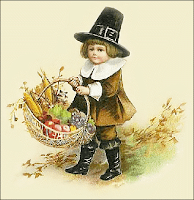 I guarantee that I will to take a walk after Thanksgiving dinner tomorrow. 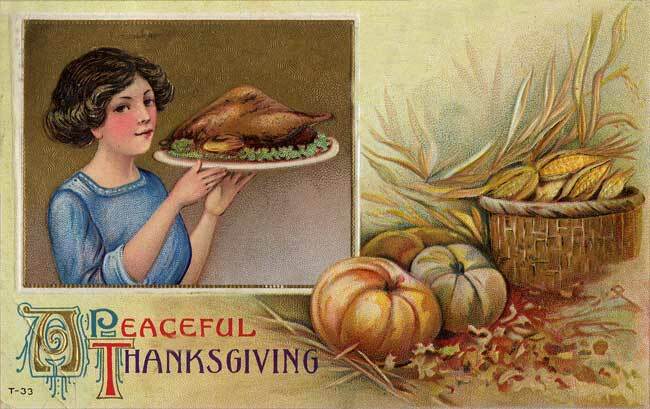 I don't mean to spoil your family gathering, but you will need to walk about 17 miles or 35,900 steps to walk off all those calories. Source: Cent$ible Nutrition News, University of Wyoming, November 2009. These mittens were intended for my great-niece, but obviously they are too large for her. 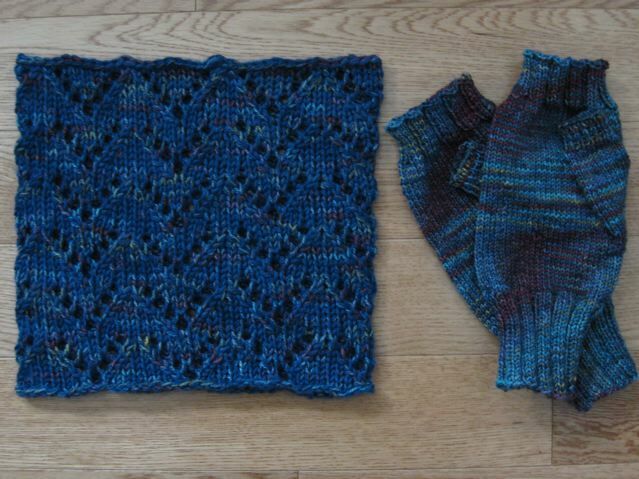 However, since I had plenty of yarn, I finished the pair for a future afghans for Afghans youth project. I used the Lion Brand Easy-Knit Mitten pattern #80672AD (you may need to register to access this free pattern) and reclaimed wool. While the pattern was easy to follow, I prefer the Classic Mitten pattern that I knit for my great-niece and posted last week. I think the Classic Mitten has a better fit and is not so wide in the palm. 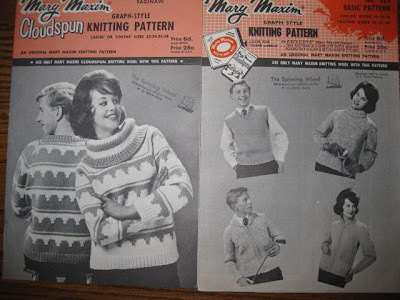 I like the fit of the thumb better, too. Saturday, the Fiber Guild met to decorate its tree for the Festival of Trees. First the tree had to be assembled. 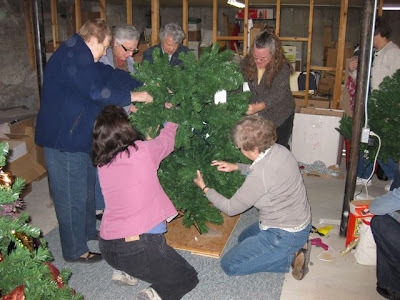 The pole was hot-glued into the stand and then each piece of the pole was secured with hot glue to keep the trees stable during transport to the display area and to the buyer's desired location. The group started assembling and collecting handmade decorations after the first of the year. We held a meeting in April to felt ornaments. Each member was also asked to make at least three additional ornaments. I made a red bird and several mini stockings from scrap sock yarn. The variety of ornaments everyone made is amazing. Some of the ornaments were simple and others quite elaborate. 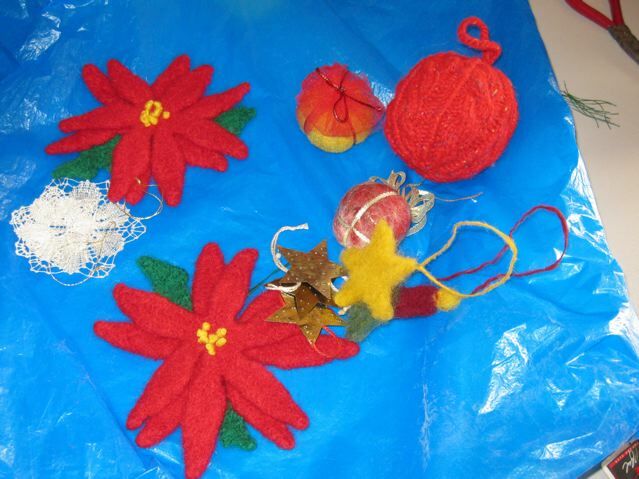 These poinsettias were knit and then felted by one of the members. They were stunning as were the lacy snowflakes. 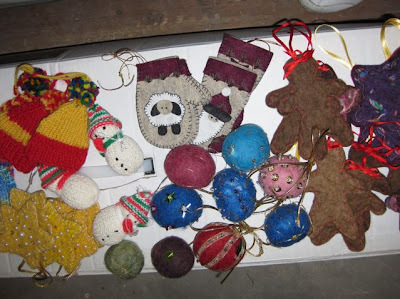 The garland and each ornament needed to be secured to the tree with wire to prevent them from falling off during transport. A lady in my knitting group hand-felts Santas. 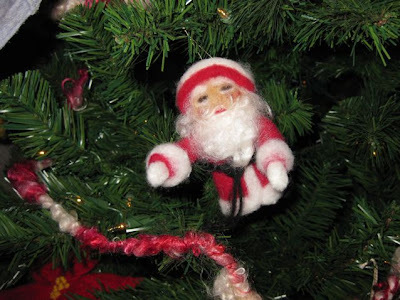 She teaches classes for large felted Santas each year. Check out the garland, too. One of the members made enough for the entire tree. It was super soft. 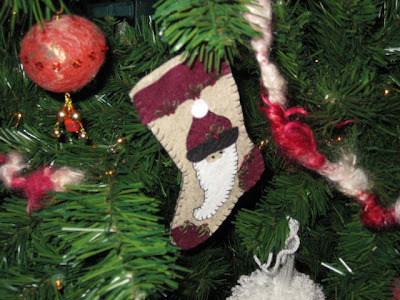 Whoever purchases the Fiber Guild tree will have a wealth of homemade treasures. 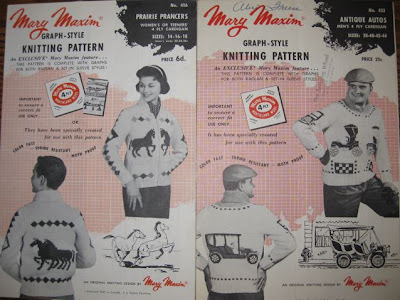 Want to knit a vintage sweater or add a vintage pattern to your collection? The following patterns (rescued at the local senior center) could be just what you are seeking. Take one, take two or more, or take them all. I'll pay the postage, too. 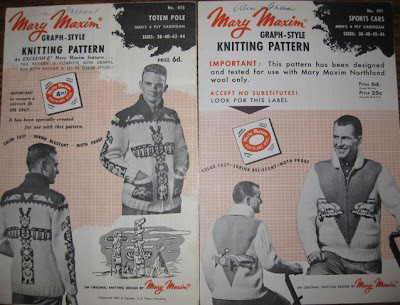 Update September 23, 2010 - all of the patterns have been taken. Thank you for your interest. I hope you will help me find a new home for these vintage and classic patterns. Leave a comment (make sure your settings are not set at "No Reply" so I can respond) or send me an email. Somehow the time change slipped up on me this year. Normally, I purchase replacement batteries for my two smoke detectors and change them with the clocks; however, this year life got in the way, and I kept putting it off until today. • If you did not replace the batteries in your smoke detector when the time changed, please do it today. 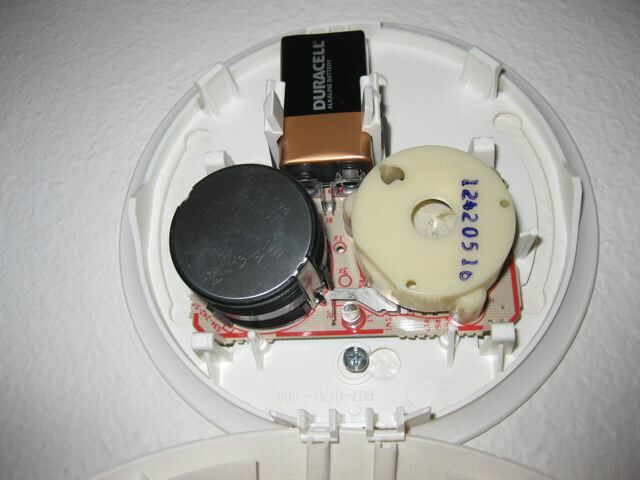 • If you do not have smoke detectors in your house, please purchase one and install it, all you need is a screwdriver. These inexpensive devices save countless lives each year. Don't waste any more time, replace the batteries or install smoke detectors TODAY. 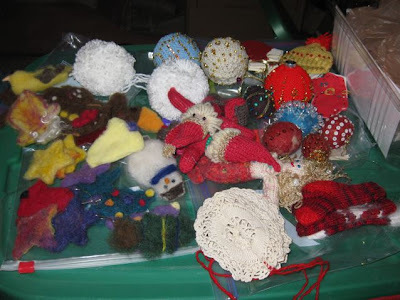 Small balls of scrap yarn drives me crazy: they take up a lot of room and are difficult to utilize. 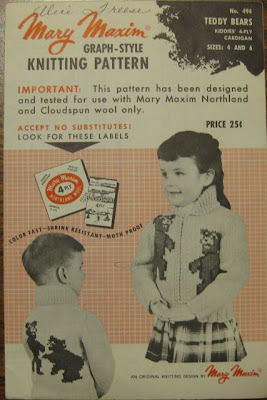 This doll blanket eliminated eight scrap balls of worsted weight yarn. 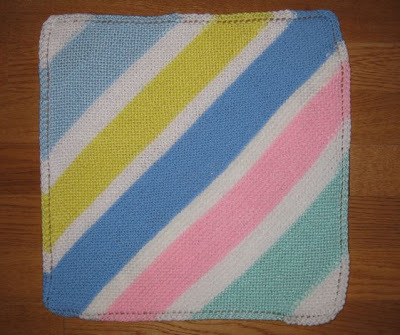 I used the traditional dishcloth pattern, commonly called "Idiot's Dishcloth." 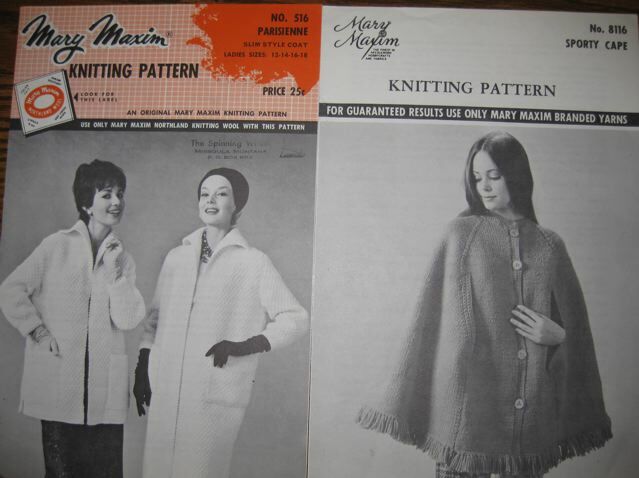 The blanket is a 24-inch square. 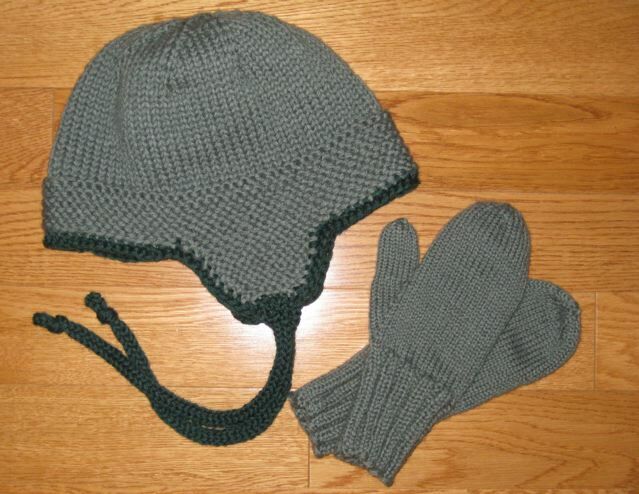 My great-niece called last weekend and requested mittens for Christmas, so I made some to match the Thorpe earflap hat I knit a few weeks ago. 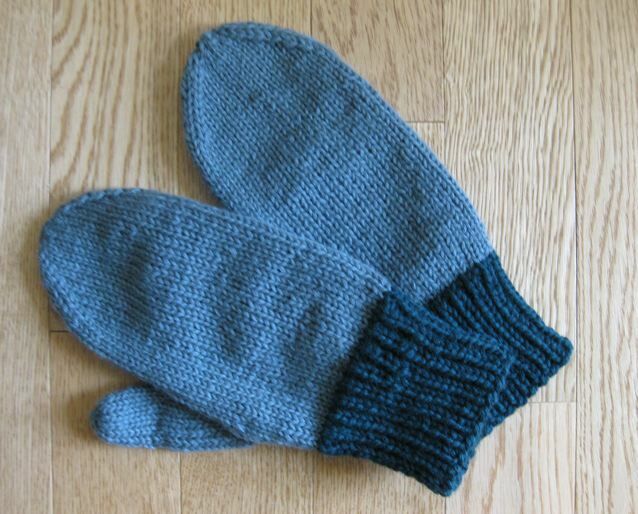 The mittens were knit on two size 4 circular needles. I used the Classic Mitten pattern from FreeVintageKnitting.com. 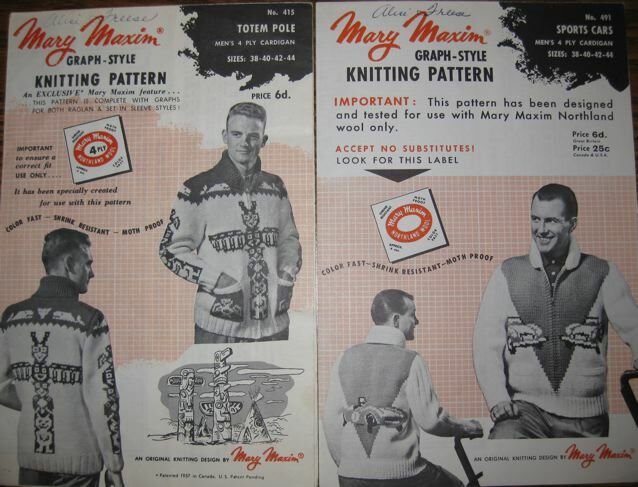 The pattern covers a wide range of sizes and fits well. 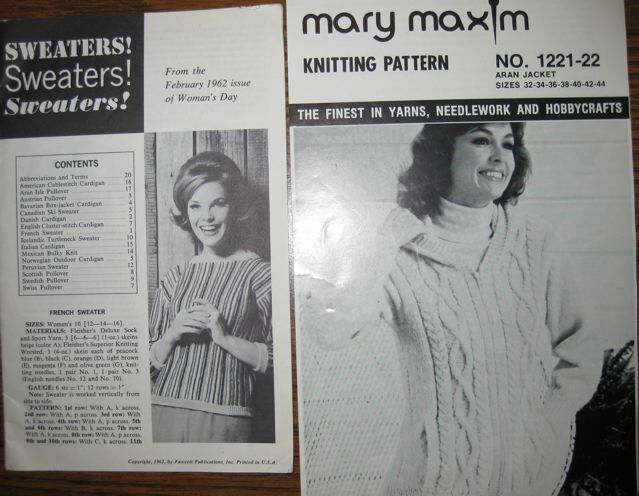 The wool for these items was reclaimed from a ladies sweater. These symptoms may seem common and simple, but they severely impair a PH patient's ability to lead a normal life. Simple activities like walking, dressing oneself, and cleaning can become difficult to perform. Thus, a normal, healthy-looking individual might be incapable of some basic functions due to PH. I am one of the few who have mild secondary pulmonary hypertension, caused by another illness, in my case, severe sleep apnea. By treating the apnea aggressively and by taking my oral medication, my PH has stabilized. Many other PH patients are not so fortunate and must have a drug (Flolan) directly infused into their heart twenty-four hours a day. This drug is enormously expensive, totaling over $100,000 a year. Research centers around the world are working hard to find a cure for this devastating disease, and they are getting closer. Because of their passion and dedication, new treatments are being developed. More information can be found at Pulmonary Hypertension Association website. Just when I thought my Christmas knitting was complete, my sister put in a special request for fingerless mitts and a matching cowl. I was happy to fulfill her wish. I used a skein of hand-dyed merino, sock yarn for the mitts, but I added a strand of Lorna's Laces Shepherd Sport to the cowl since the pattern called for worsted weight. The cowl is a bit darker because of the additional strand of darker wool. The mitts were made with this online pattern, and the Chevron Lace Gaiter (Cowl) was printed in the November 2008 issue of Creative Knitting, page 40. Phases I and II of my Secret Project are complete, and many of your guesses were pretty close. The hospital has a door decoration contest, and I was "volunteered" to create one for the Gift Shop door. The manager selected one of the gifts from the shop (a Jim Shore musical snowman) and asked me to create the shop door decoration using that object. I started by taking a photo of the snowman, and then printed a transparency. Oddly, the hardest part was finding an overhead projector. I went to the library and asked if I could use their overhead for an hour, and the young librarian's mouth dropped open and said, "What do you need? I've never heard of it." I tell you, that made me feel ancient. Finally, I found an overhead in the hospital classroom. 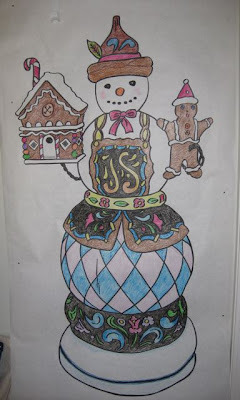 The image was traced on plain paper, and I spent a fun evening coloring the snowman to match the photograph. 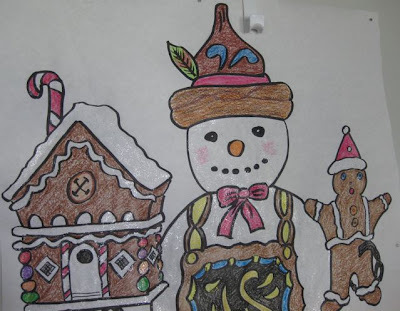 Glitter was applied to the gingerbread man and house and the white area of the snowman. • cut out the snowman. • cover the Gift Shop door with snowflake wrapping paper. • attach the snowman, ribbon and snowflakes to the door. 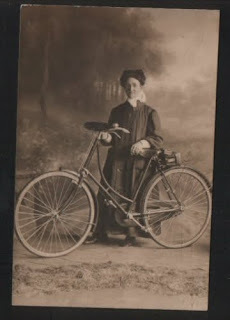 I have discovered a blog called Forgotten Old Photos that is fascinating not only because of the posted photos but because of the comments that people have left. 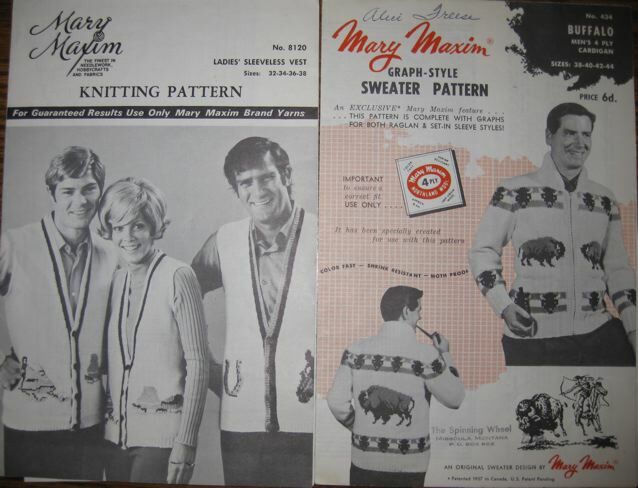 Maybe you can help find the identity of those shown in the photos posted on the blog. 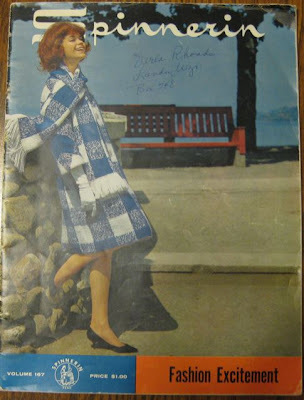 Once you see the blog and read the comments you may view the boxes of discarded photos in an antique shop or an estate auction as the ultimate mystery. Check out Forgotten Old Photos and come back and tell me what you think. 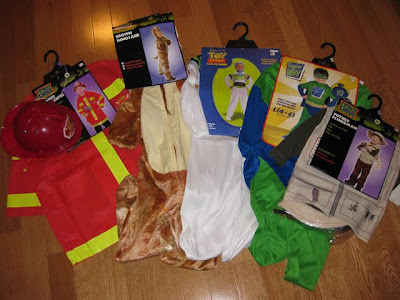 While shopping at Kmart on Thursday, I stumbled on a wonderful bargain: the Halloween costumes were on sale for 90% off. I thought they would make fun gifts for my niece's children. My niece is going through a difficult divorce, and she and the kids could use a little joy right now. 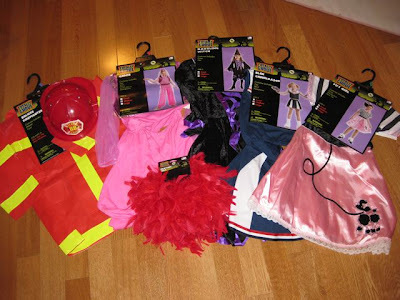 I found some great costumes for their Dress-Up box. 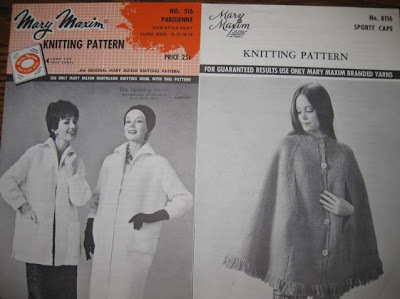 On winter evenings, my mother twined rugs to use in the porch and in the house. I remember that she frequently wore dresses and aprons until my father died in 1965. During his battle with cancer, Mom began wearing shirts and pants because she took over his farming and milking chores. I don't remember her working on rugs after he died. 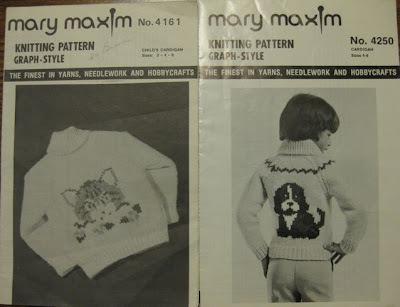 The cat was probably entertained by the fluttering fabric strips. Mom loved cats and always had several in and near the milking barn. The cats loved to clean the buckets after the calves were fed. Everywhere mom went on the farm, she was escorted by cats. Oddly, I only remember having two house cats. 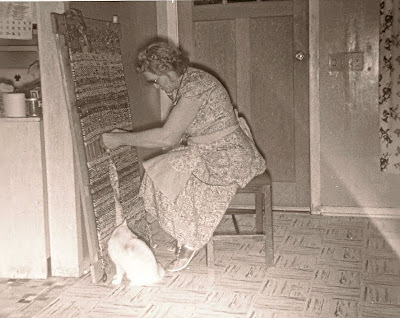 I think this photo was taken in the early 1960s because the floor tiles are not in the kitchen (shown at left), and I remember when the flooring was installed. Occasionally, I find a "Where's George?" bill in the change I am given. Recently, I discovered two of them in my wallet. 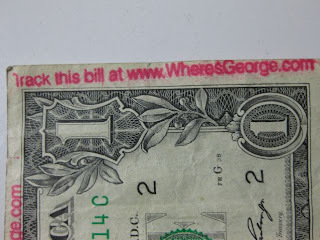 When the serial number is entered on the "Where's George?" website, the path the bill has traveled is detailed. 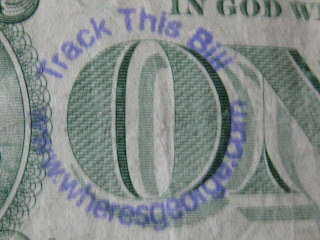 The bill, pictured above, started its journey in Jackson, TN on April 1, 2008. Its made its 1,160 mile journey at a rate of 2.2 miles per day. The bright red stamp on the side and top of this bill is what caught my eye when I pulled it out of my wallet to leave a tip. According to "Where's George?" it began its travels in Dodge City, KS on May 26, 2009. This bill had journey 573 miles at a rate of 4.8 miles per day when I registered its serial number. Have you discovered any of these marked bills and checked on its journey to your wallet?